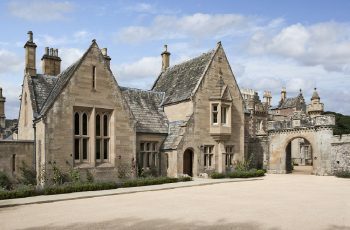 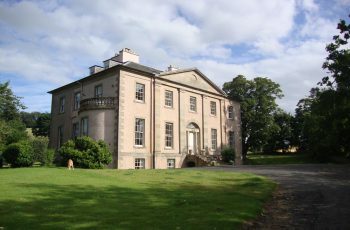 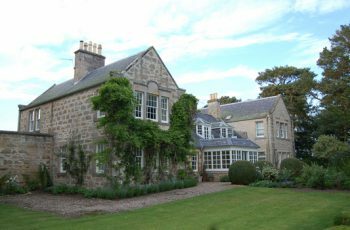 Blanefield House is the perfect venue for friends and family gatherings and is ideal for golfing holidays being just 3 miles from Turnberry golf course. 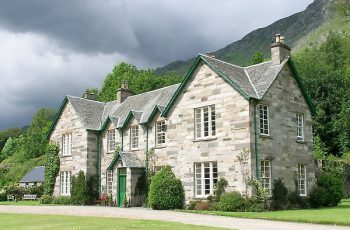 Convalloch is a charming large historic holiday homes. 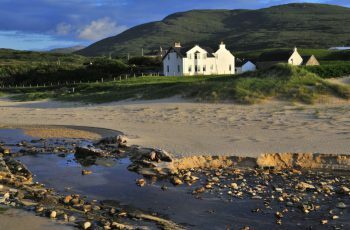 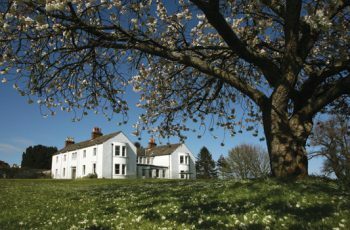 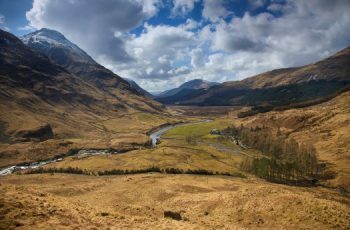 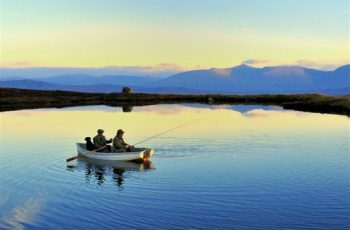 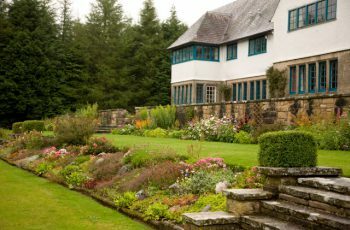 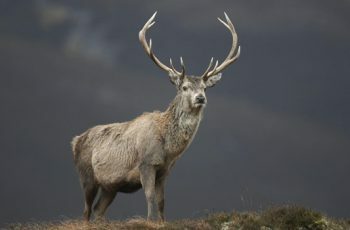 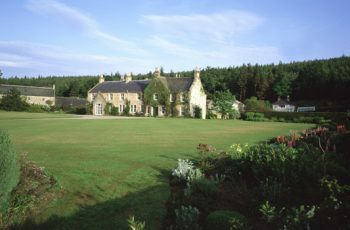 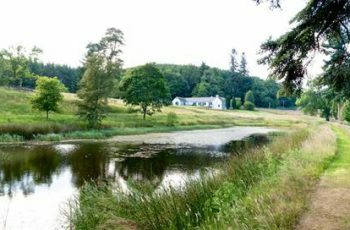 Originally a traditional Scottish farmhouse and steading, it was converted in the 1980s to form a single large holiday home which is now offered to guests as self-catering holiday accommodation.